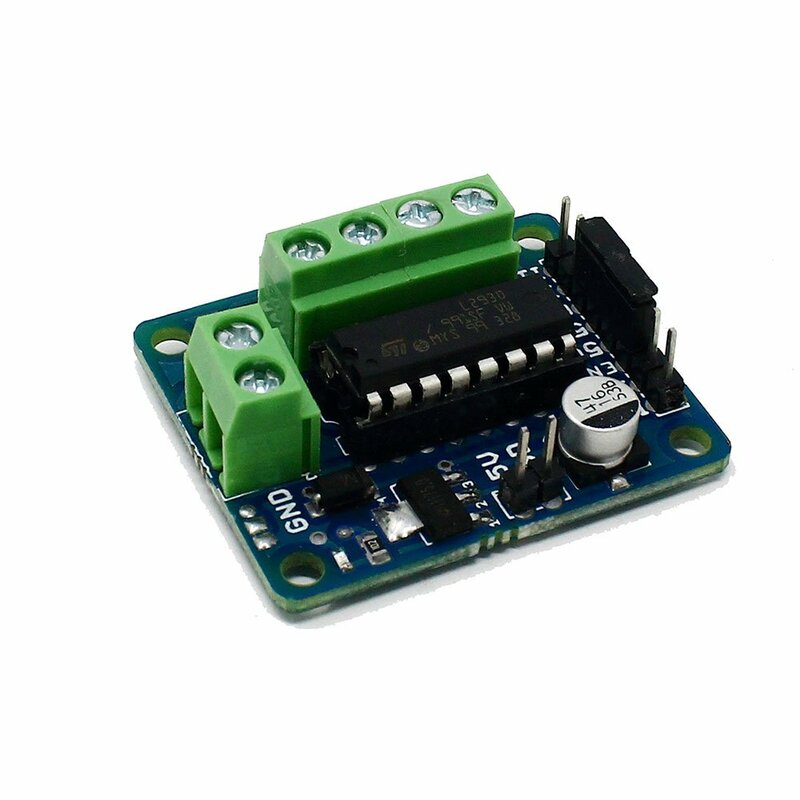 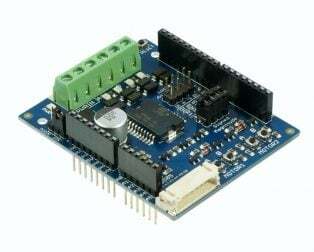 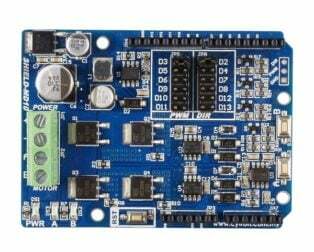 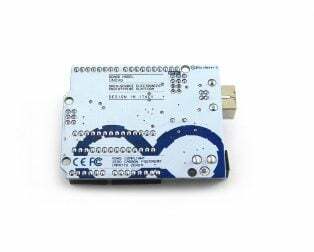 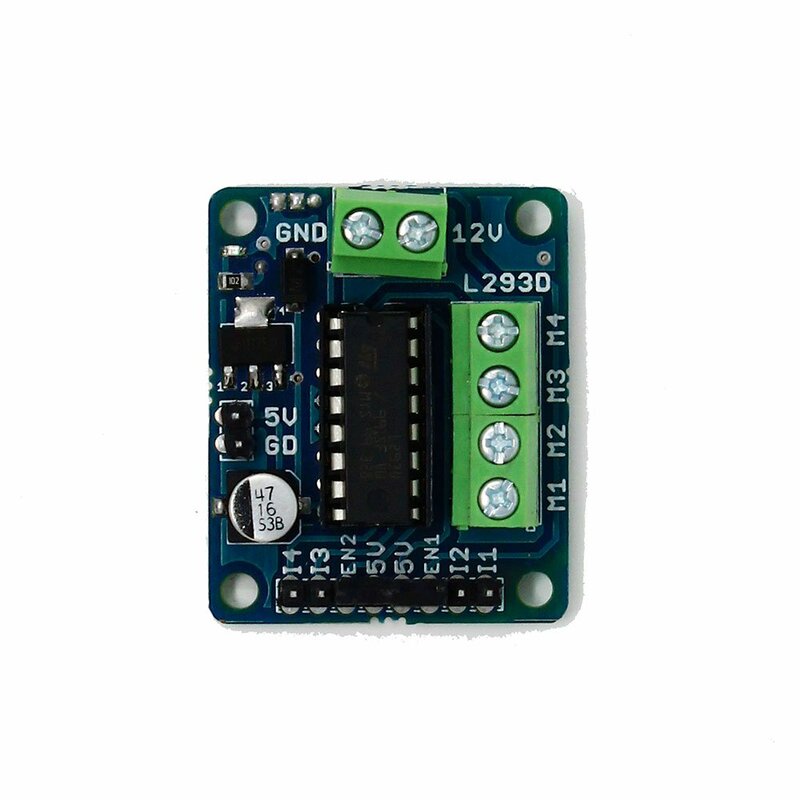 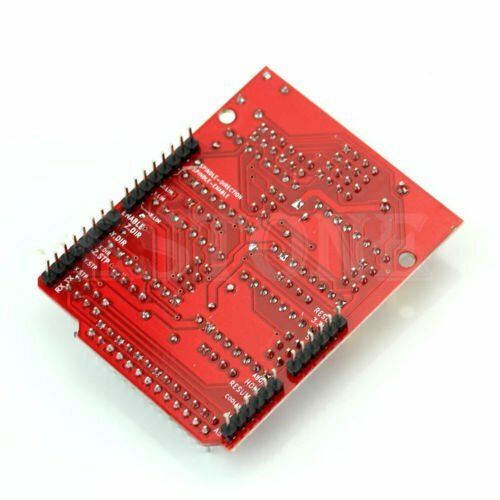 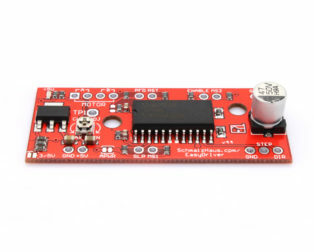 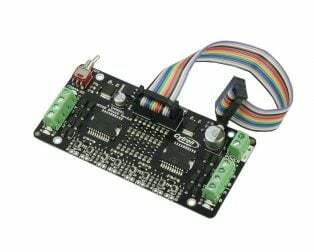 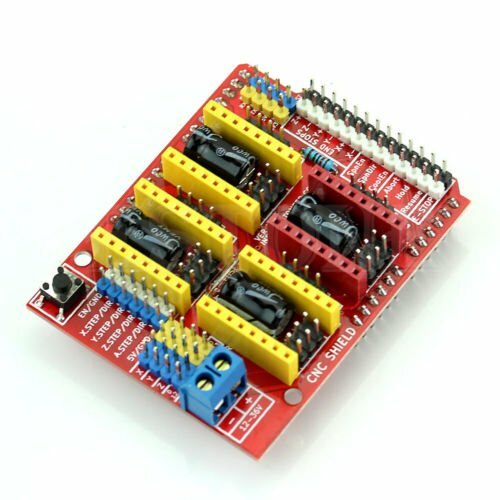 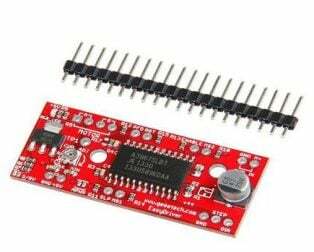 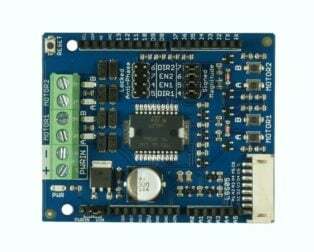 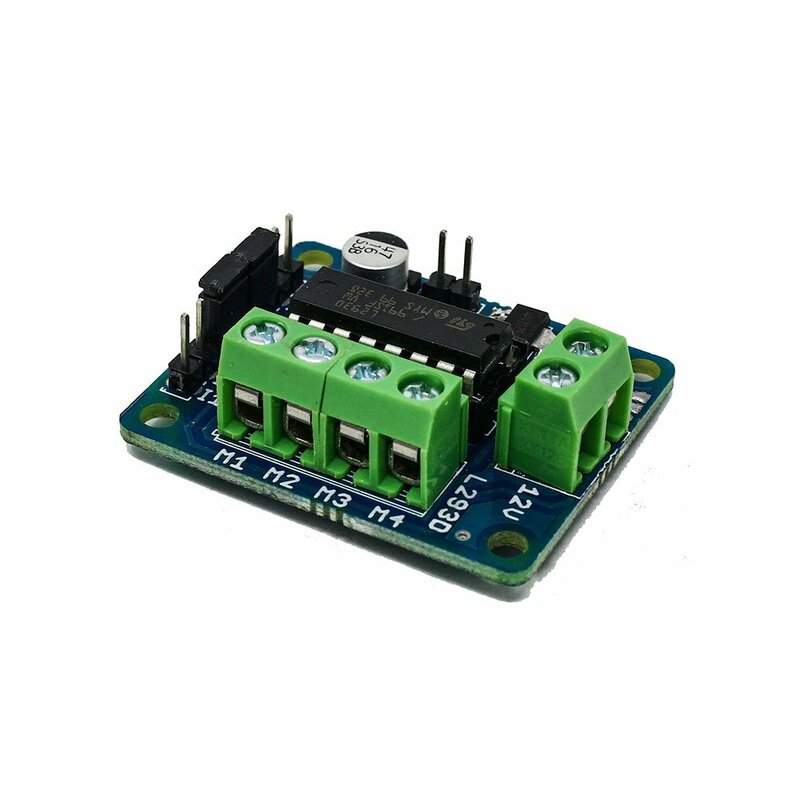 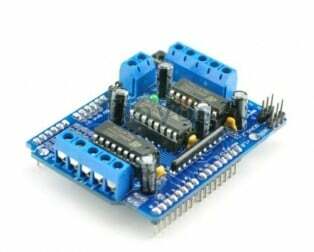 Motor Driver – L293D Driver Module is a medium power motor driver perfect for driving DC Motors and Stepper Motors. 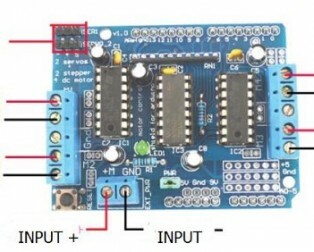 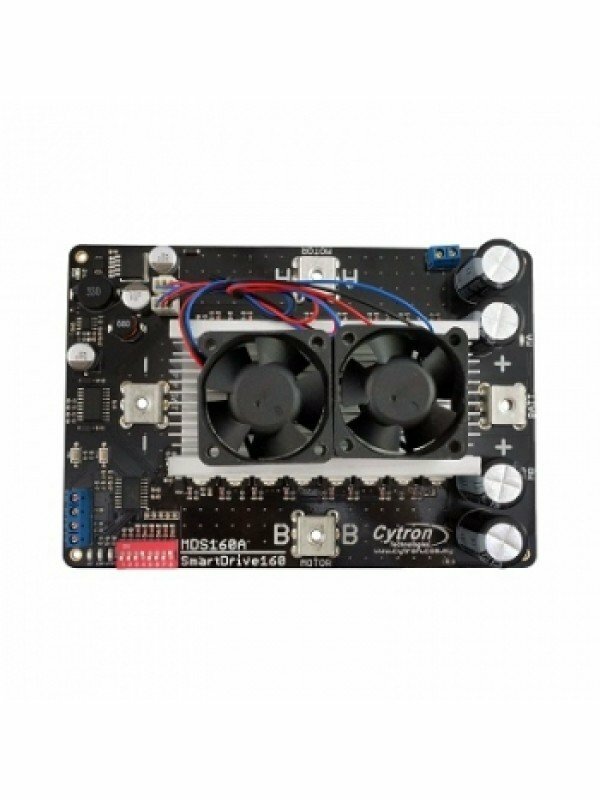 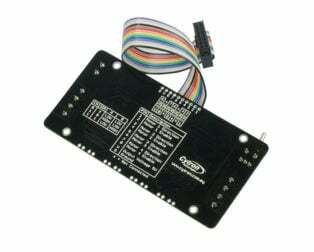 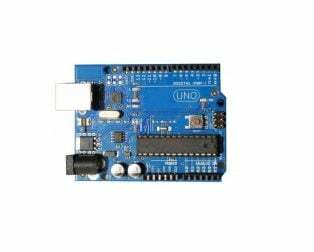 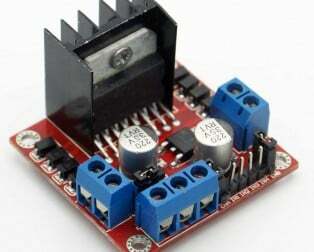 It uses the popular L293 motor driver IC. 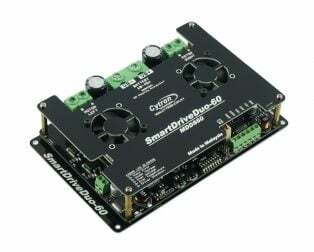 It can drive 4 DC motors on and off, or drive 2 DC motors with directional and speed control. 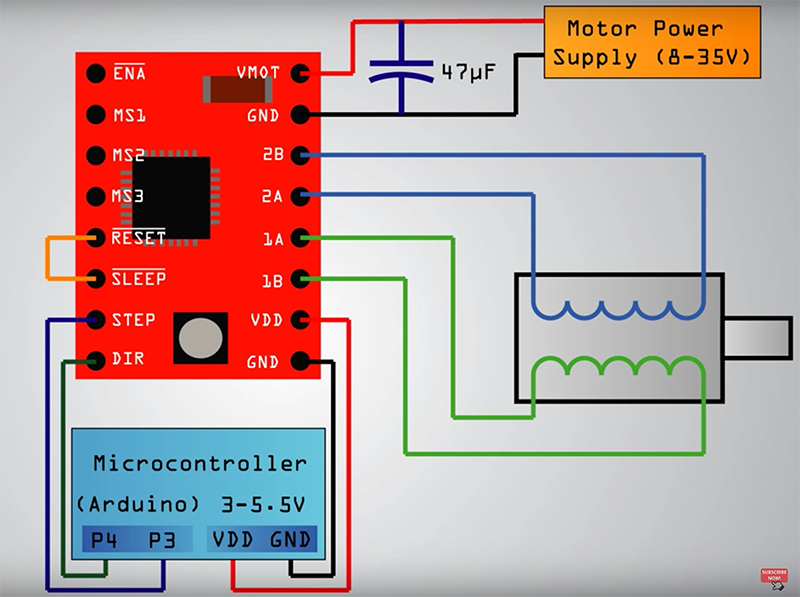 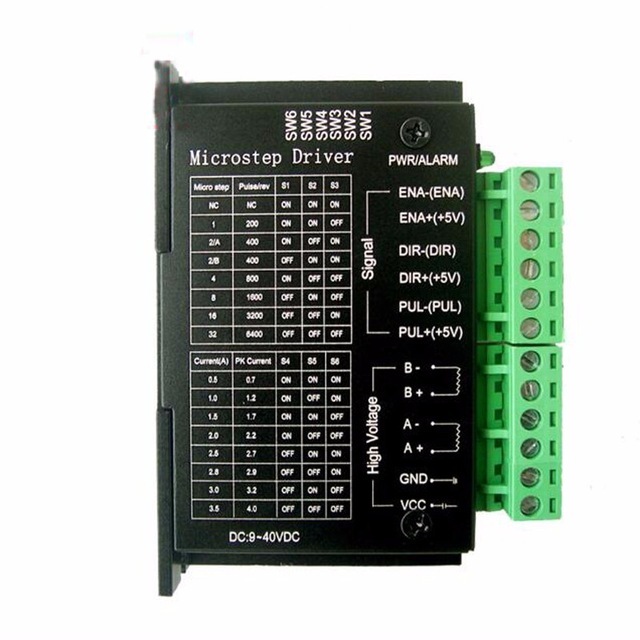 The driver greatly simplifies and increases the ease with which you may control motors, relays, etc from micro-controllers. 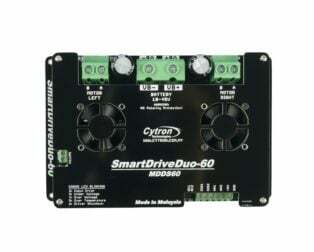 It can drive motors up to 12V with a total DC current of up to 600mA. 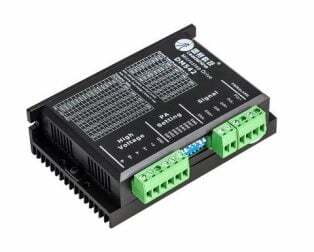 You can connect the two channels in parallel to double the maximum current or in series to double the maximum input voltage. 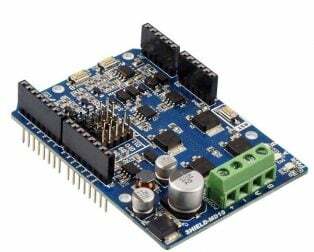 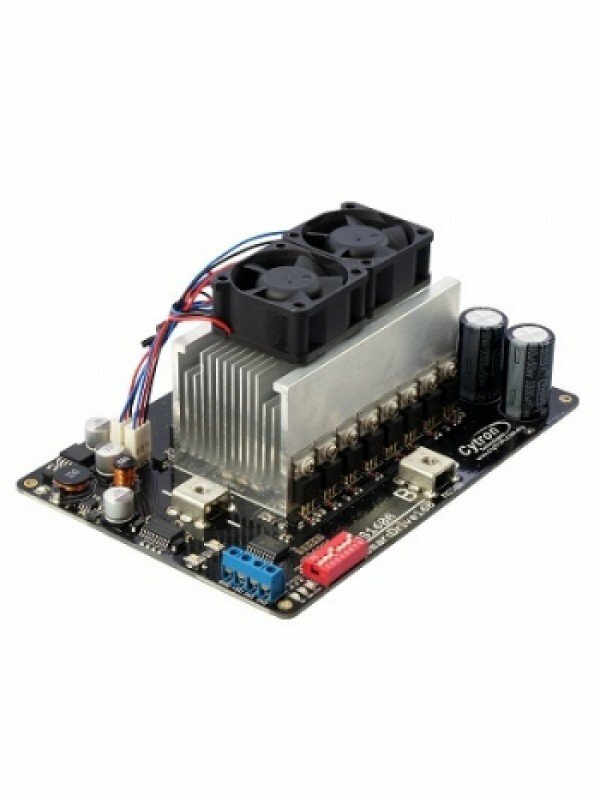 This motor driver is perfect for robotics and mechatronics projects for controlling motors from micro-controllers, switches, relays, etc. 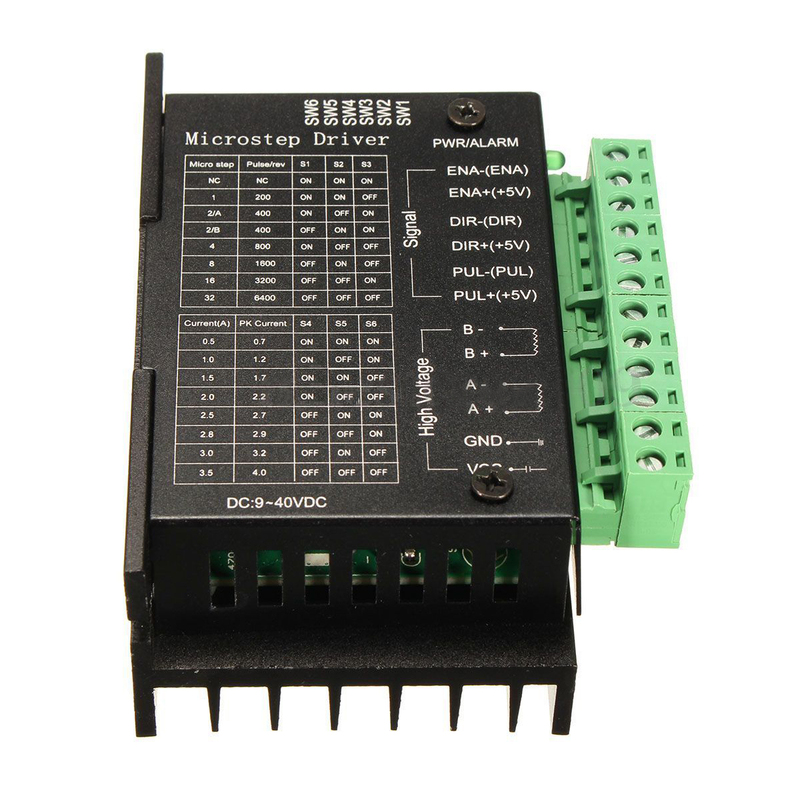 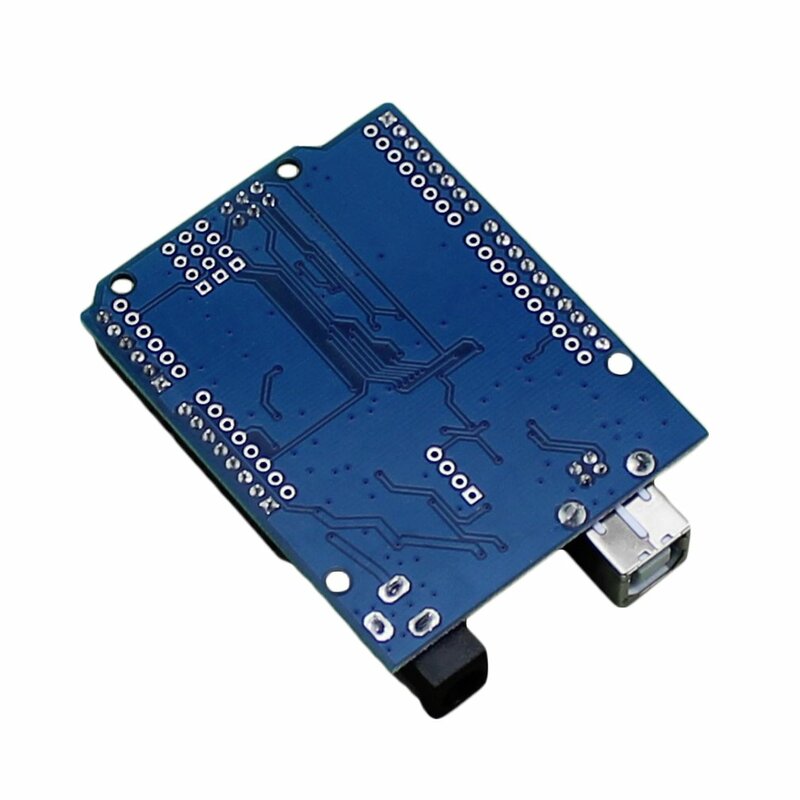 Perfect for driving DC and Stepper motors for micro-mouse, line following robots, robot arms, etc. 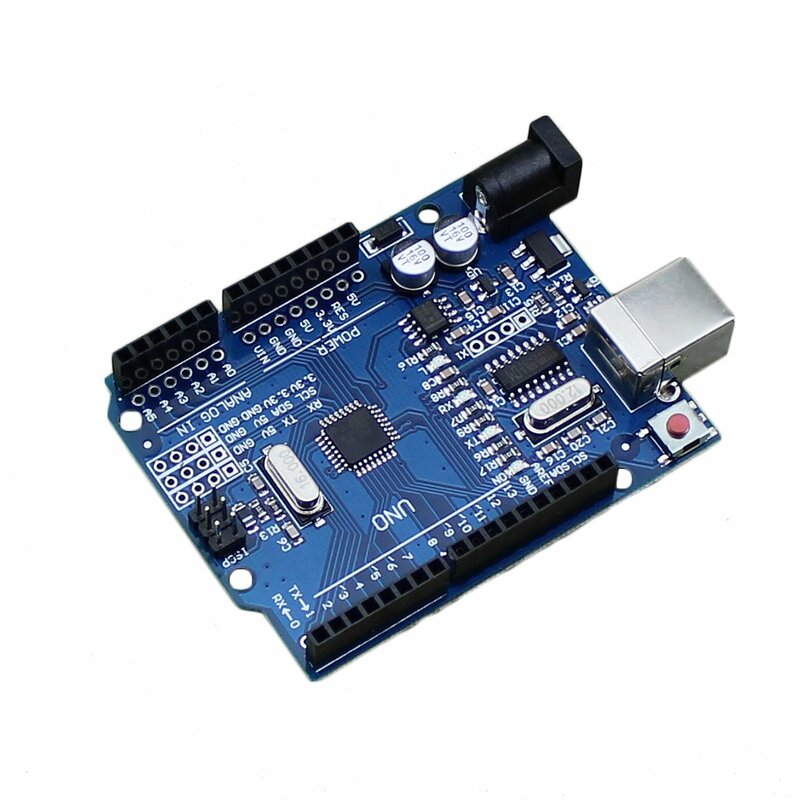 Note: Image may vary from actual product in terms of Design according to the availability. 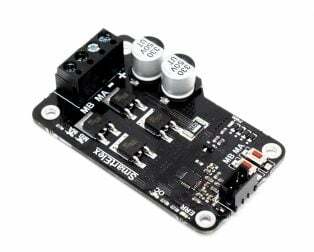 Wide supply voltage: 4.5 V to 12 V.
Max supply current: 600 mA per motor. 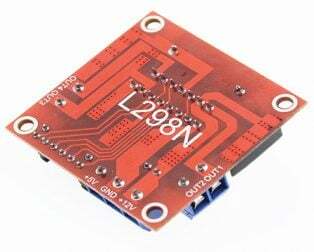 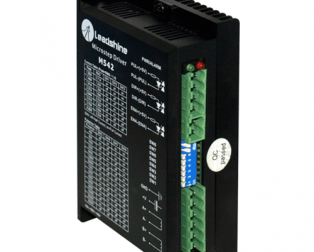 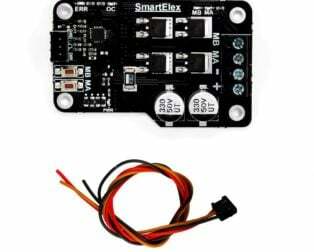 1 x Motor Driver – L293D driver Module. 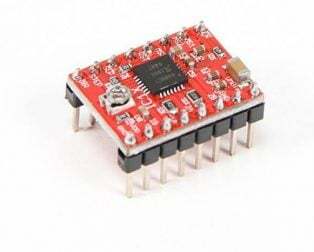 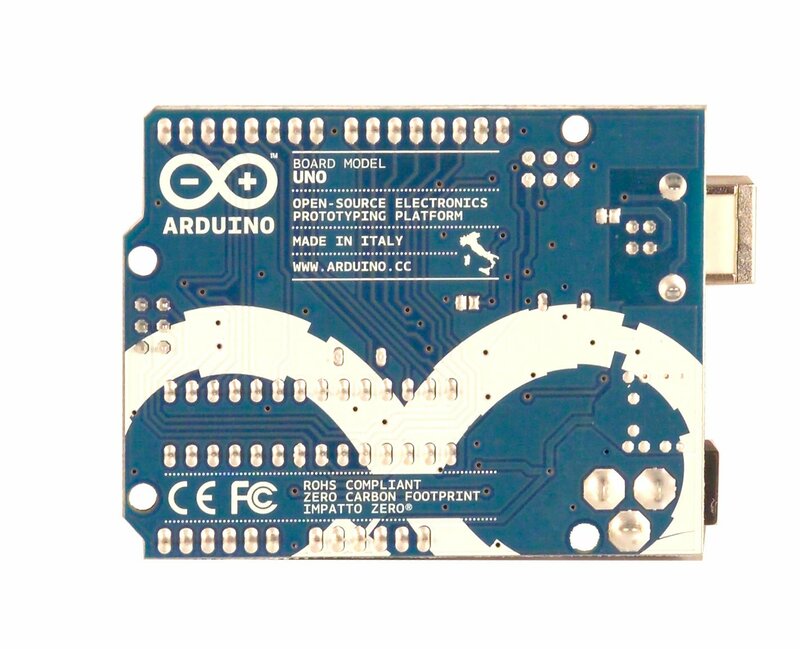 They have not told anywhere that Vcc pin of this module is connected with +12V supply of motor whe i connected it to my arduino +5V it blowed up!!!!!! 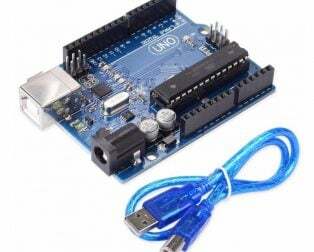 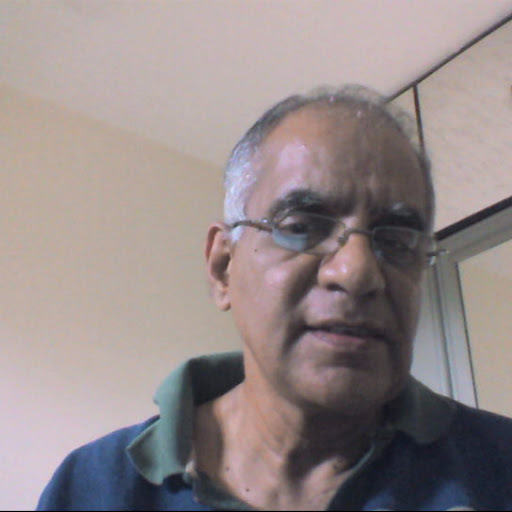 Prompt Delivery, Best Service and Good Quality Product.